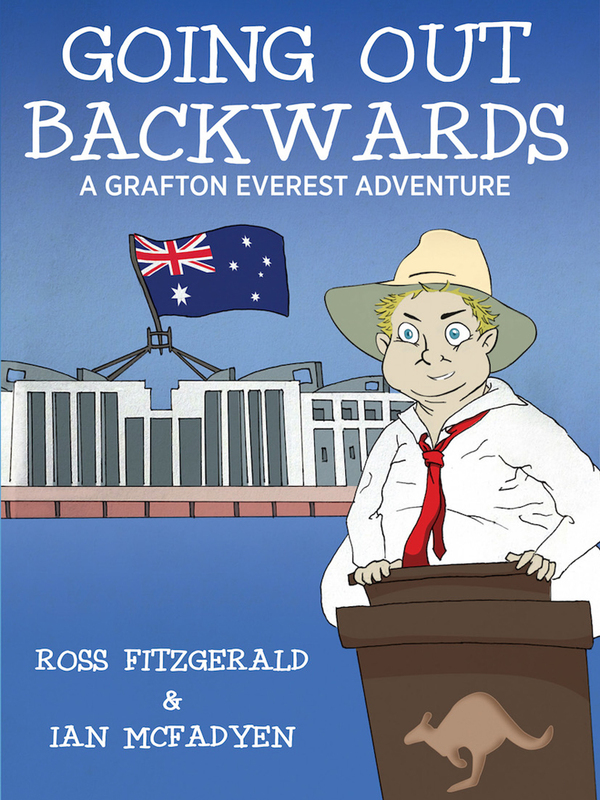 Caught in a series of concentric conspiracies, Dr Professor Grafton Everest manages to save the day, save the world and even launch Australia on the road to a republic. 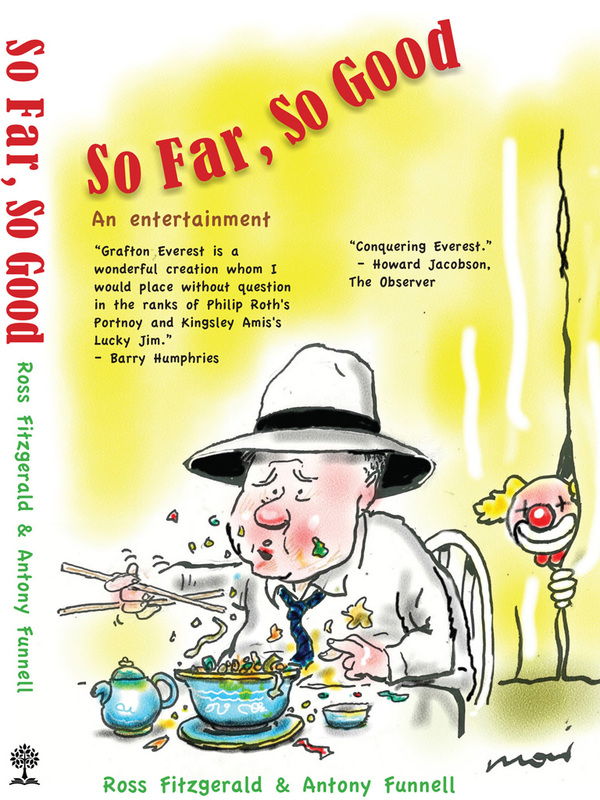 ‘So Far, So Good : An Entertainment’ is Ross Fitzgerald’s fortieth book. 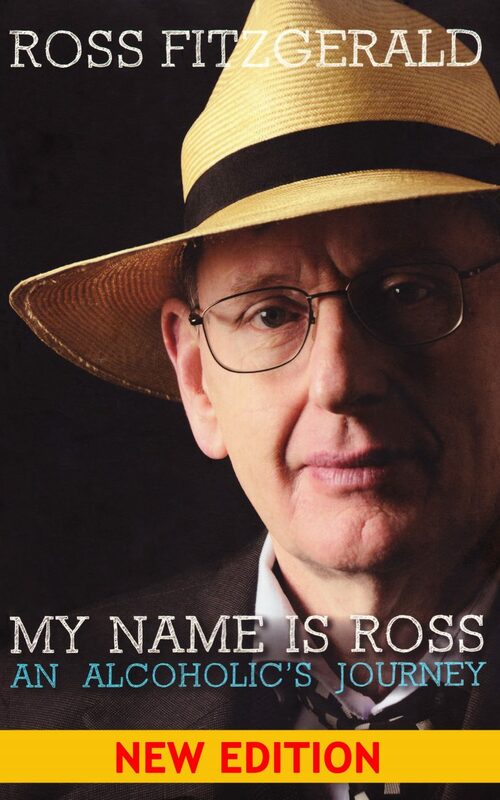 Other works include a memoir ‘My Name Is Ross: An Alcoholic’s Journey’, which is available as an e-Book & a Talking Book from Vision Australia ; and the sexual/political satire ‘Going Out Backwards: A Grafton Everest Adventure’, which was shortlisted for the 2017 Russell Prize for Humour Writing. 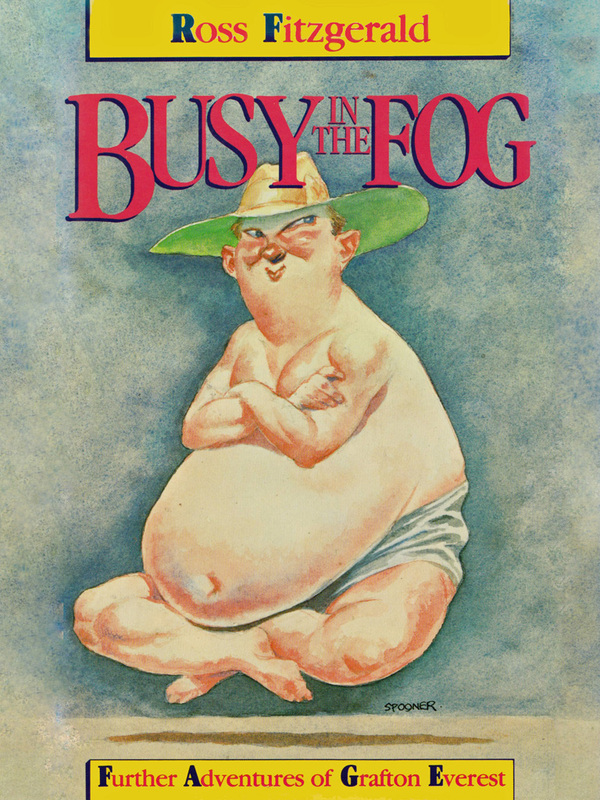 Antony Funnell is a Walkley Award-winning journalist, broadcaster, and author. He presents the weekly podcast/radio program “Future Tense” on ABC Radio National. Over the years, he has worked for many of Australia’s leading news and current affairs programs, including “AM”, “7.30 Report”, and “Background Briefing”. 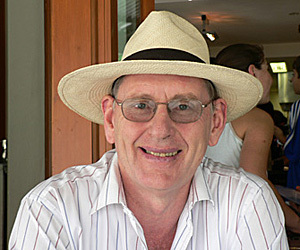 Antony is the author of the non-fiction work ‘The Future and Related Nonsense’. Hybrid Publishing: Melbourne, 2018, pp 214, $22.95. ‘So Far, So Good : An Entertainment’will be launched at Avid Reader Bookstore, 193 Boundary Street, West End, Brisbane from 6pm to 8pm on Thursday May 10. Steve Austin from ABC Drive in Brisbane will be the MC. 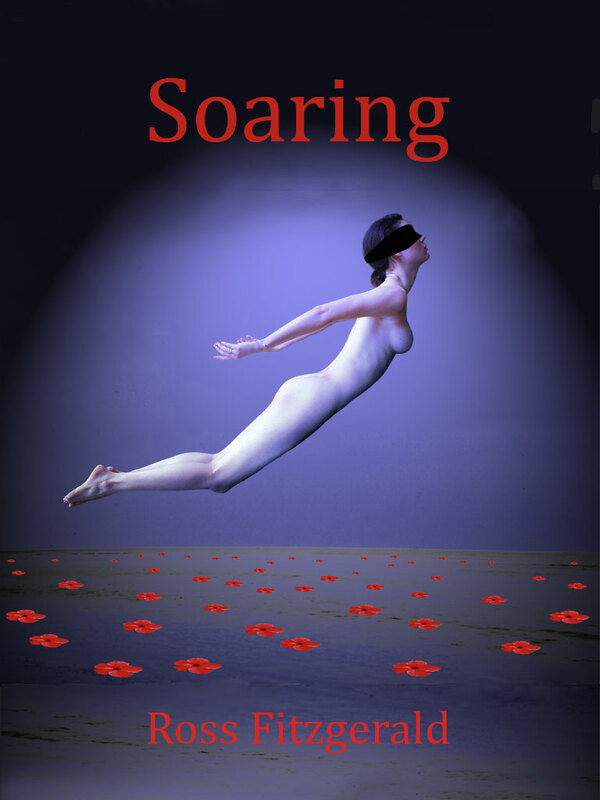 Here is the Avid Reader link to the launch night.